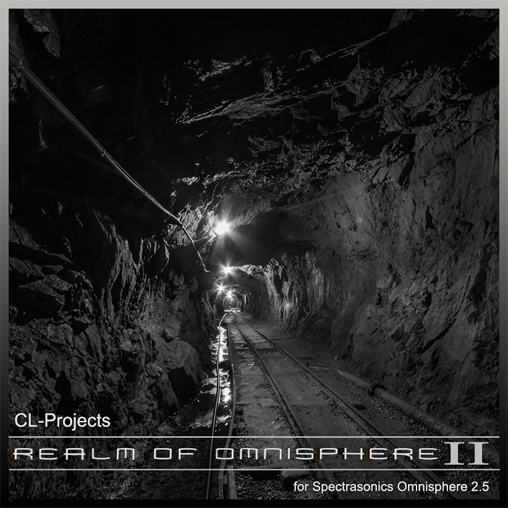 ​exists out of the Realm of Omnisphere I and Realm of Omnisphere II soundbanks for Spectrasonics Omnisphere 2.5. The Synthesizer Bundle 3 contains 330 patches of which 267 are single patches and 63 are multis. 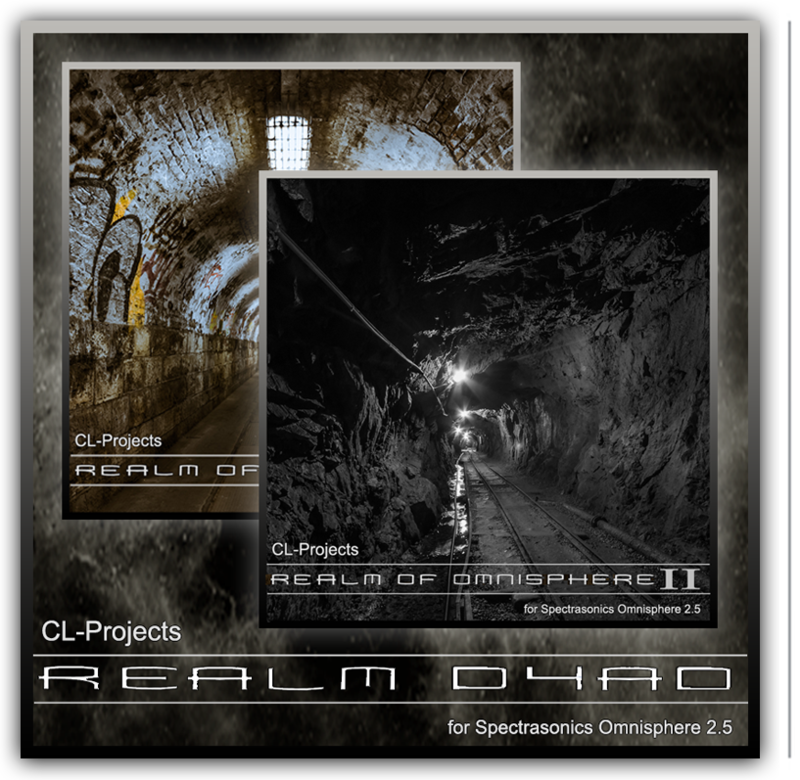 Realm of Omnisphere I and Realm of Omnisphere II can be used for ambient, new age, Berlin school and other types of music and is aimed at epic, cinematic soundtracks and filmscoring. ​These soundbanks are also highly inspired by artists like Jean Michel Jarre, Tangerine Dream, Vangelis and others.